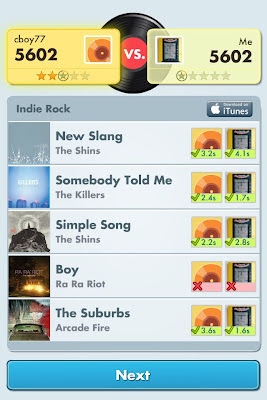 gospvg: Song Pop - Surely its a Draw?! 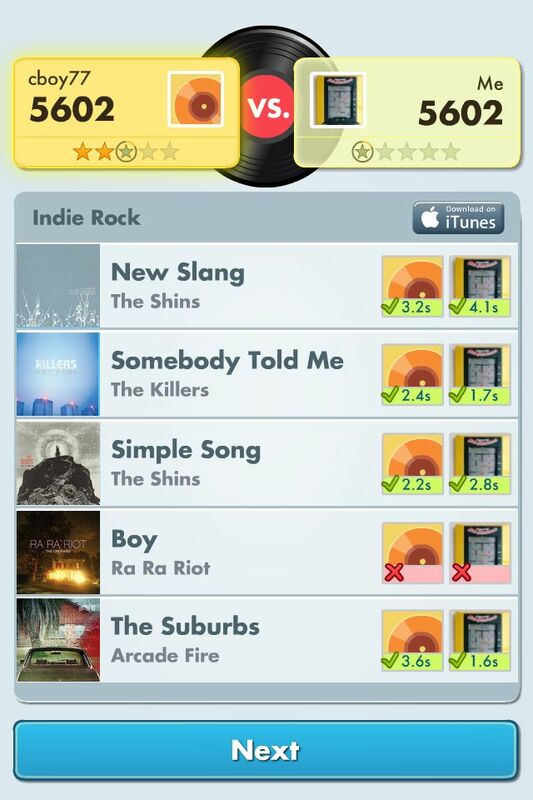 Song Pop - Surely its a Draw?! 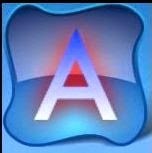 This should have been a draw? CBoy guessed two songs quicker than me but I guessed the other two & the last song I guessed 2 seconds quicker? But CBoy got the win.